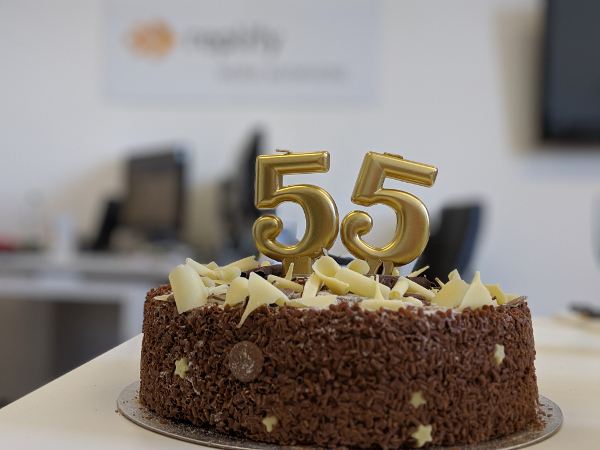 We are delighted to announce a new minor software release, Replify Accelerator version 5.5.0. The main focus of this release is to provide extra performance when accelerating traffic over connections with high latency. For example, customers accelerating traffic over Satellite connections. However, we’ve a number of new features that provide additional options for deployment on KVM/QEMU, Hyper-V and Windows 7+. The release also includes a number of important bug-fixes. For full details on all the changes, check out the release notes. We invite customers and partners to upgrade from any version that is 5.0.0 or later to this release. If you have a version before 5.0.0 just drop us an email. Existing customers should contact Replify Support before upgrading to get the activation code for 5.5.0. The Replify Accelerator product will improve performance for your mobile users accessing items across the WAN, perhaps in the cloud or just in a remote office. Replify Accelerator client software is available for Windows, Ubuntu, MacOS and Android. Replify Accelerator Virtual Appliances are available for VMWare, Hyper-V, KVM/QEMU and Docker. They can also installed directly onto a Debian Linux machine. This can either be a physical machine or an image on a cloud platform such as Amazon EC2 or Microsoft Azure. Replify has customers who use multiple Virtual Appliances located around the globe. This allows their users to benefit from a shared cache. When one person downloads a file, subsequent users will automatically retrieve it from the shared cache, thus delivering the file much faster and at times, with almost 100% data offloaded from the WAN in some scenarios. Why not contact us if you have any questions about our technology or how it might help your business or your end customers?